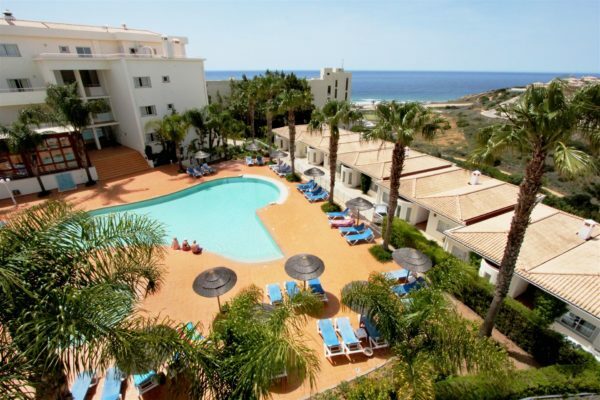 Located just 40 minutes from Faro airport, the Vila Mós complex is surrounded by gardens and is the ideal place for lovers of sun and sea, situated only 550 meters from the beautiful beach of Porto de Mós. 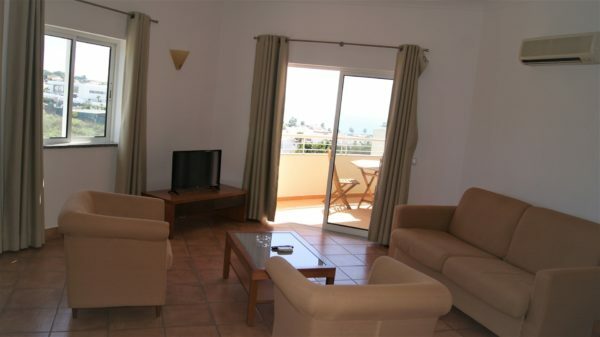 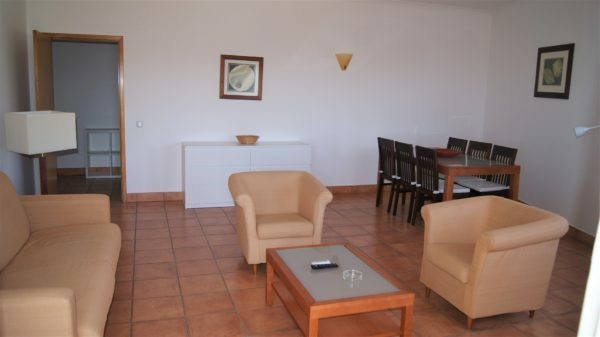 The apartment is spacious and well equipped, offering you all the comfort and tranquility that you need. 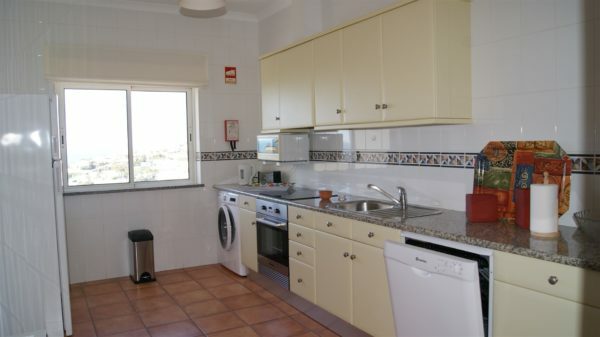 The property is composed by two bedrooms, one of them being en-suite, a family bathroom, an equipped kitchen and a living room with a balcony with sea view.